ChaseWeb specializes in business website design! A good website is a good website, but a good business site has a special approach to it all. It needs to load fast, it needs to look good, it needs to have great features but most of all it needs to BE EASY! 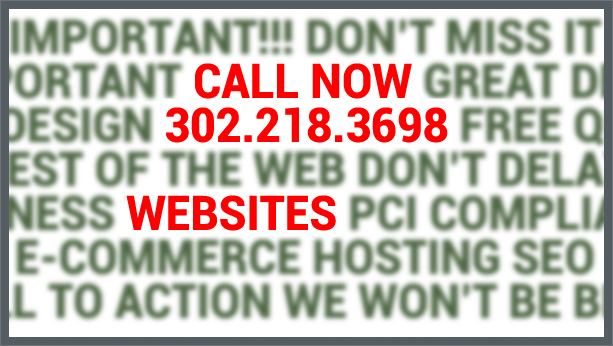 Your contact information should be at the top of every page, visitors should not have to hunt for your phone number, it should have a call to action as well “CALL TODAY!”. These things are vitally important to a successful business website. All these factors are important, pretend you are the average person looking for info on your site, they hit your homepage, you have 10 seconds of their attention to give them an idea of who you are, what you do, and how to contact you. If you can pull that off, you more then likely have a lead, that will convert to a sale. Let us build you an effective and professional website that will let people know, you mean business.